With 3 locations across Liverpool and dedicated staff we have established a loyal customer base which is key to our success. "keep up the good work…Thanks for a great job!...I have visited 5 Star wash twice up to now and been really pleased on both occasions and will certainly be going again…"
"Thank you for the help and service at Sefton Street, I still need to come back to see if you found my stars! very thorough job, I will definitely recommend it…"
"thanks for your time and attention, will deffo recommend you to others…"
"My car always looks immaculate after the team has worked their magic! thank you very much." "These guys know their job and do it well…"
"10/10 for service, quality . Lovely lads. Great cafe. Would not go anywhere else now and would highly recommend.Thanks..."
"Keep up the very good work…very pleased with the end result…Trustworthy - excellent job…"
"I wasn't quite satisfied with the wash - some leaf debris was lingering in the car's gutters - so I went back and had it redone without question or hesitation. The quality of any service can only be judged by the response to a complaint. 5 Star's response was spot on!!" "Great job. We will be back…"
"Car was immaculate and I was 100% happy…very pleased and will use it again...thank you for a great wash will be back !..." "made my old banger look like a new banger! 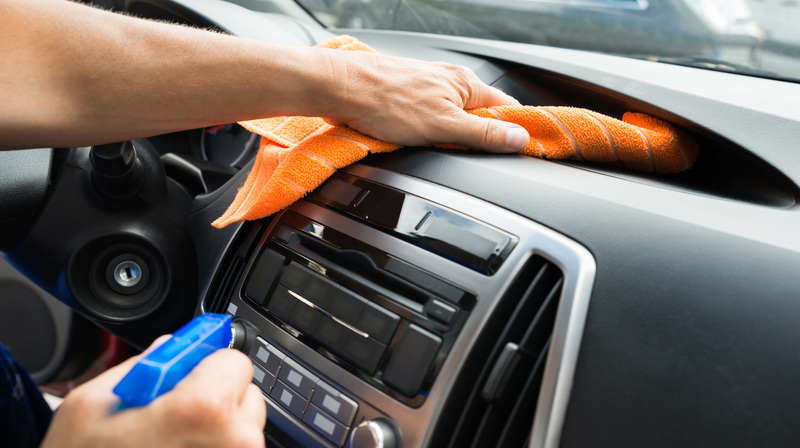 Thanks…"
"Thankyou for taking the time and effort every time we visit…"
"My car was sparkling when it was finished. I was very pleased. 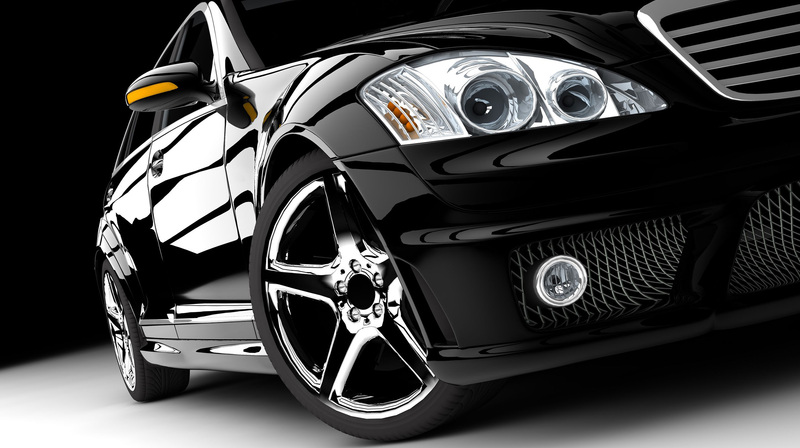 Thank you…"
"my car always looks immaculate after the team has worked their magic! thank you very much. Excellent service, a really through wash. Excellent value. 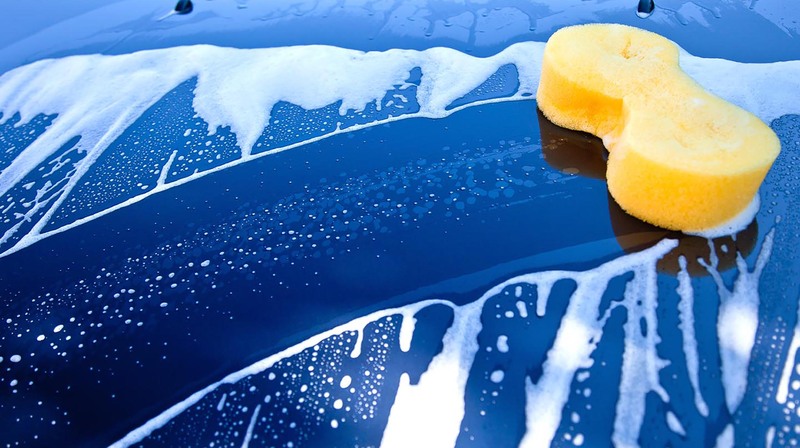 Keep up the good work, the customer is everything…"
Copyright © 2019 The Five Star Car Wash. All Rights Reserved.